The event is free - no need for a ticket either - so just turn up and see the best indie-rock band on the earth doing something a bit different!! The same night they're also playing in their usual fully electric form at Night & Day aon Oldham Street. Piccadilly are also doing tickets for that gig too @£7.00 plus booking fee, should be an amazing gig so why not try and do both. 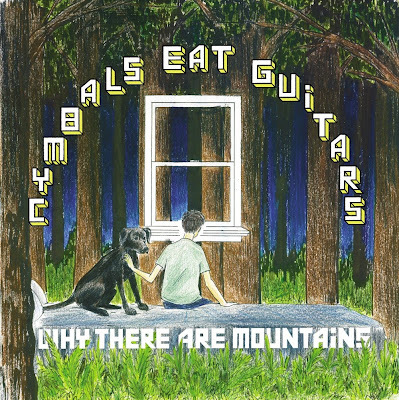 Cymbals Eat Guitars album 'Where There Are Mountains' is out NOW!